We love God and love teens! We have a team of adults who love living life together with the teens here at Monterey Church. What an amazing gift!! To get to serve God and enjoy life with an incredible group of teenagers is really a gift. 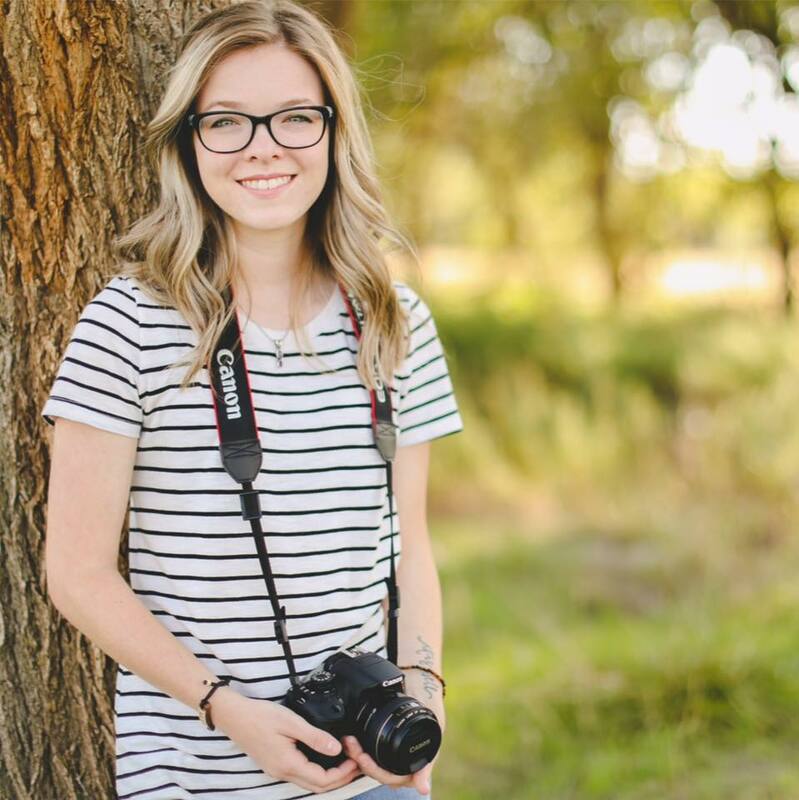 Maci Dean is a Senior Youth and Family Ministry Major at Lubbock Christian University. She grew up as a Missionary Kid and her family lived in several different stateside mission locations before settling in Lubbock. Maci plays guitar and leads worship for us and she loves cats! Jessica Miller is a recent graduate of Lubbock Christian University and is currently a grad student at Texas Tech in Educational Psychology. Jessica grew up in Andrews, TX and moved to Lubbock for school and met Zach Miller (also pictured) and they were recently married. She also loves cats! Zach Miller is a Sophomore with lots of life experience at Lubbock Christian University. He is majoring in Family Studies. Zach grew up in Lubbock and at Monterey Church. Zach loves Jesus and people which is evident when you meet him. Zach is passionate about good coffee and playing a game of pick up football anytime he has the chance. He recently married way above his head (Jessica also pictured). He also has a pet cat named Watson. Eric Opton is a not so recent graduate from University of Texas at Arlington with a degree in Psychology. He has worked with teens at Monterey Church of Christ for over 20 years (wow). He has two boys Ryan and Masen that he is pretty fond of and is married to Laura who is a Professor at Texas Tech School of Nursing (built in camp nurse). Eric does not love cats.